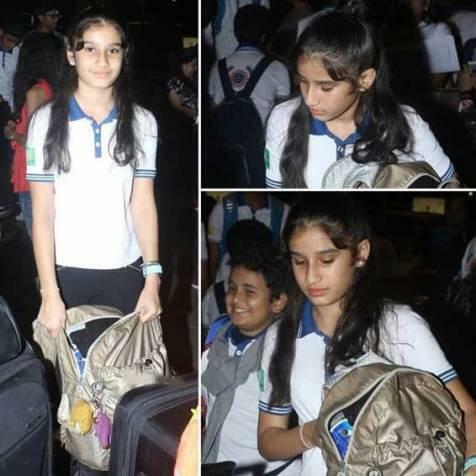 Rasha Thadani is an Indian celebrity child. 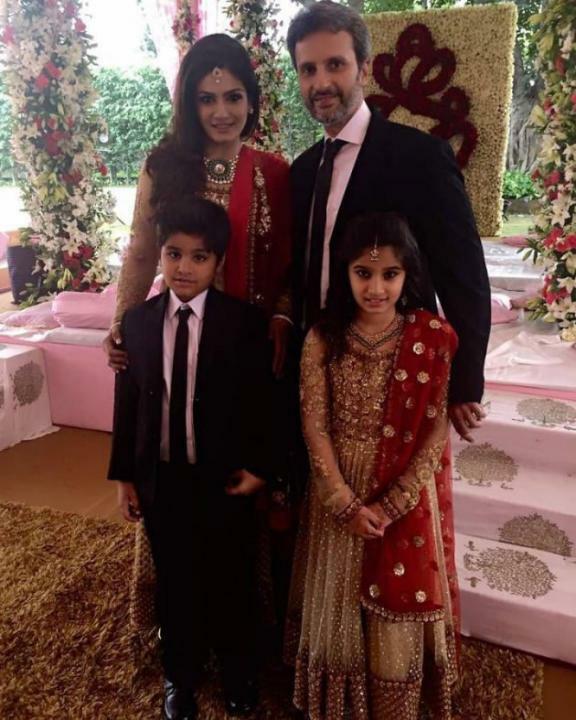 She is the daughter of Anil Thadani and famous Bollywood actress Raveena Tandon. Rasha was born on 16 March 2005 in Mumbai, Maharashtra, India. 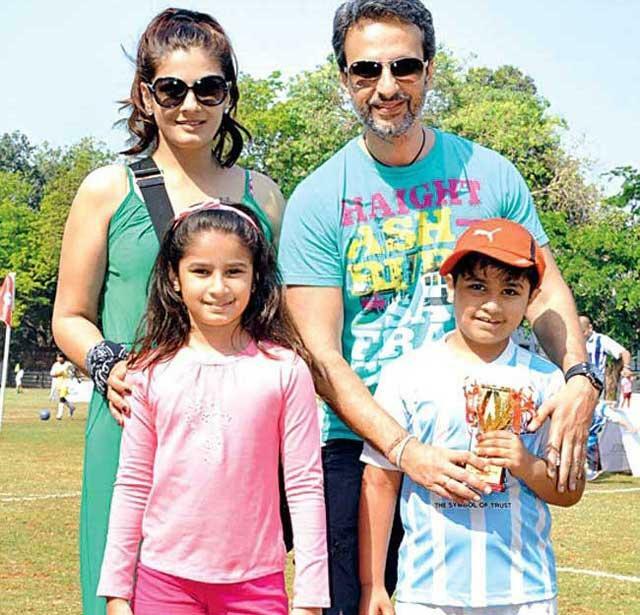 She also has a younger brother Ranbir Thadani. Her complete name is ‘Rashavishakha’ in which Vishakha means Lord Shiva and Rasha gives the meaning of the first drop of rain.